Palacina is the perfect place to encourage productive thinking; free from the oﬃce. We oﬀer an environment that will stimulate creativity and inspire fresh ideas. 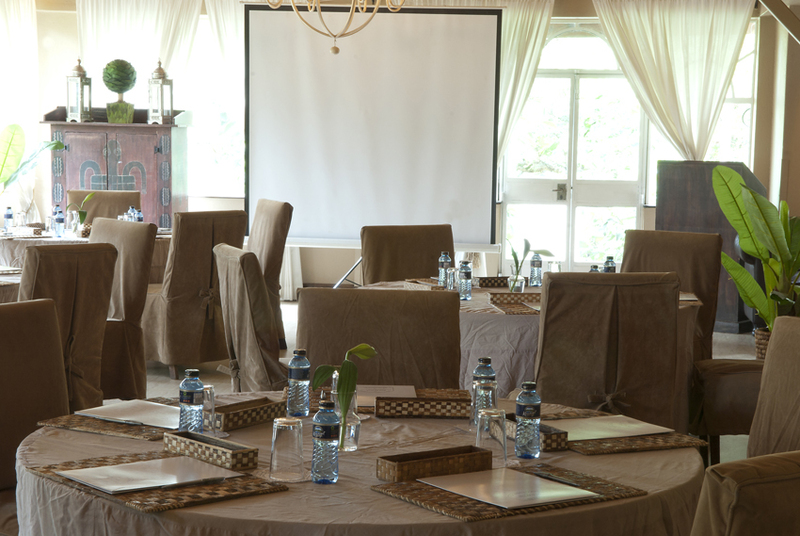 Our conference packages are both comprehensive and competitively priced and we are on hand to discuss the diﬀerent options available. Think of country meets city; rustic meets contemporary. The Palacina ﬁreside is a very special venue for outdoor entertaining. Mingle and network with the stars above you and a roaring ﬁre beside you. This perfect cocktail venue hosts a maximum of 25 guests. Please contact us for rates and options. Palacina’s Executive Lounge is the ﬁnal destination for a truly unique and exclusive experience. 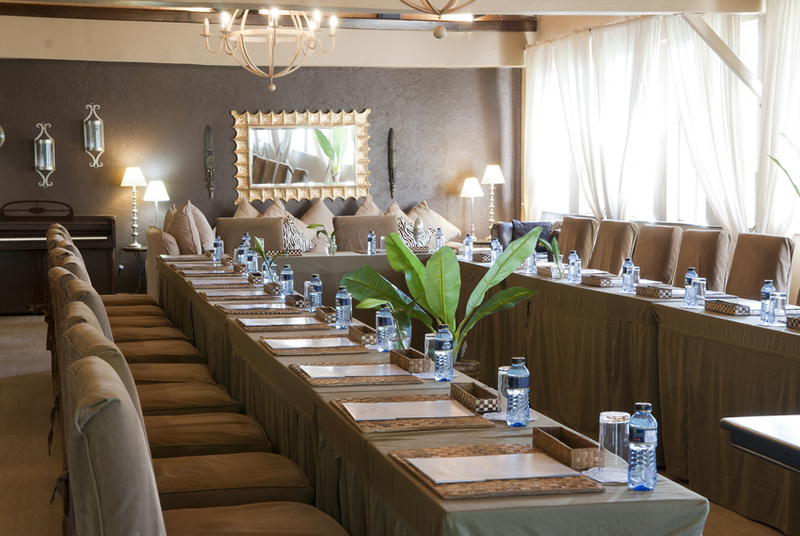 Wow your guests by hosting your meetings, cocktail events and private dining experiences in elegance and style where the best Kenyan produce is served in understated luxury. 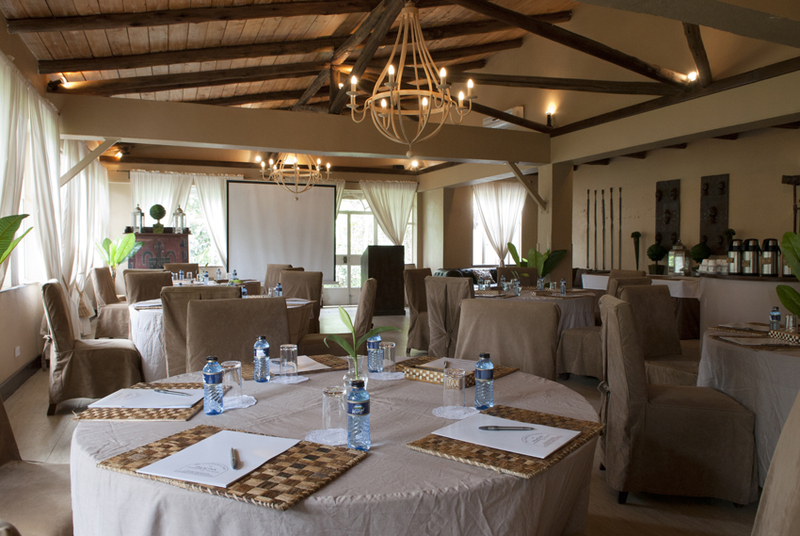 Conferencing Rates (Main Room & Boardrooms) – Venue fee waived for conferencing clients. Palacina is known for our unique take on Kenyan hospitality and our goal is to make things easier on your special the day. We are at your service and we look forward to welcoming you. Please note: We are always available to discuss any suggestions or amendments to our menus; or if you have something completely diﬀerent in mind!